Looking for a Local Authority in Brick & Concrete Restoration Near Middletown, OH? 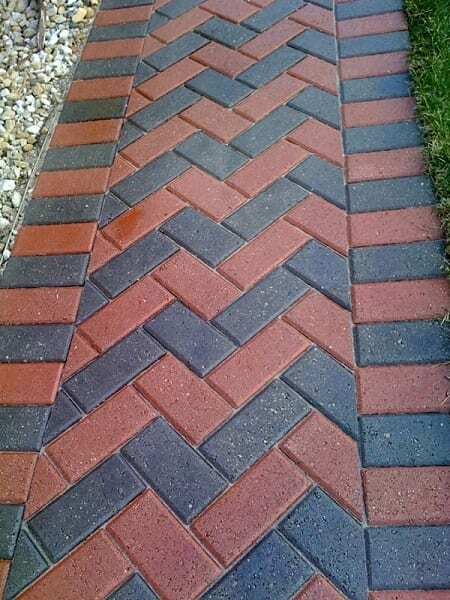 On Deck Service, Inc. also addresses brick paver and stamped concrete restoration to preserve and improve the look of your patio, driveway, sidewalk, and additional brick features. While decorative concrete and brick pavers give your home an elegant aura, without proper maintenance and preventative care, the aesthetic appeal of your outdoor environment will rapidly wear. 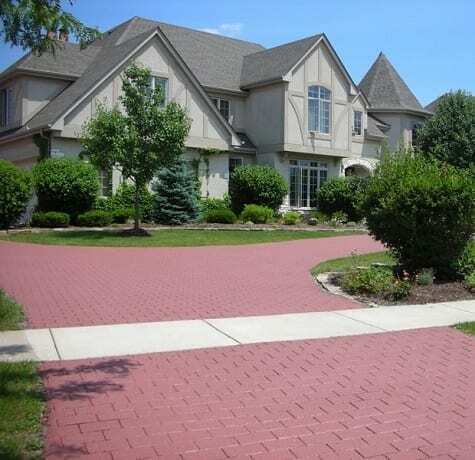 Harsh weather conditions and stains from motor oil, barbeque grease, fertilizer, tire marks and paint drippings all pose a risk to the beauty of brick pavers and decorative concrete. Fortunately, On Deck Service, Inc. offers full-service brick pavers maintenance and patio restoration solutions to overcome these threats. 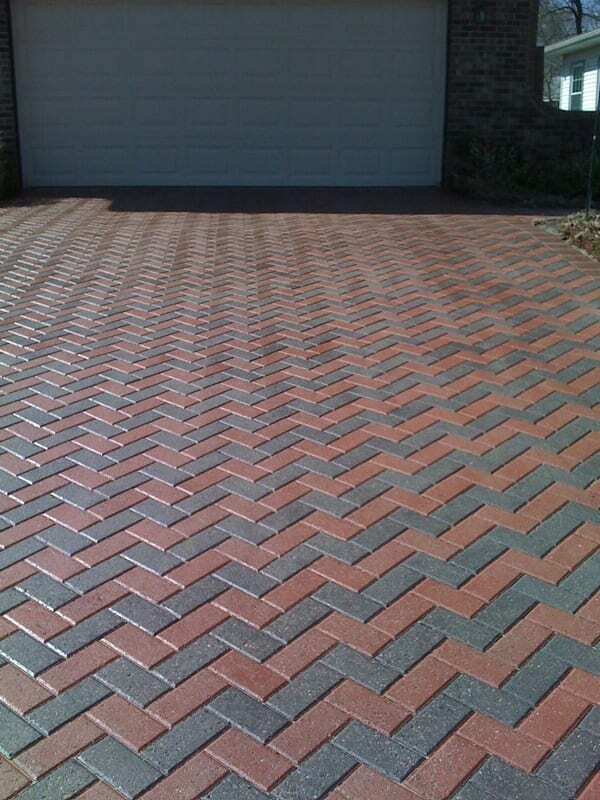 On Deck utilizes state of the art cleaning equipment and the On Deck Restoration System: a line of professional grade cleaners developed for the care and maintenance of brick pavers. No matter what the condition of your pavers, restoration cleaning will make them look new again. To protect brick pavers from staining and enhance the natural color and appearance we use only oil based wet look sealers. This professional grade clear oil based sealer won’t build up, turn hazy, peel or flake over time like acrylic sealers. Our professional oil based sealer is designed to soak into the brick and create a wet look that enhances natural color of the pavers. It creates a surface barrier against stains that is easy to clean. Simply wash dirt and stains off the surface with a spray nozzle. On Deck Servies professional oil based sealer creates a barrier against the Sun’s UV rays, which fade and dull the appearance of pavers over time. Please feel free to call us or email us for a free quote on our superior brick paver and stamped concrete restoration services. On Deck Services, Inc. specializes in deck & patio maintenance, offering cleaning, sealing, brick and concrete restoration, and more. Serving Middletown, Hamilton, Miamisburg, Mason, Lebanon, Fairfield, Trenton, Dayton, Cincinnati, and surrounding OH communities.